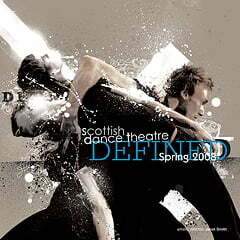 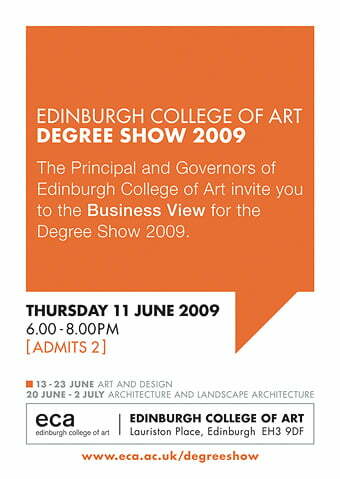 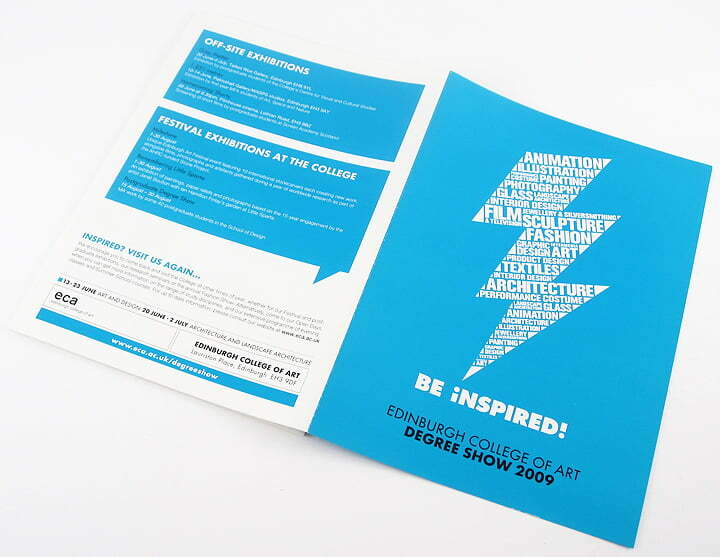 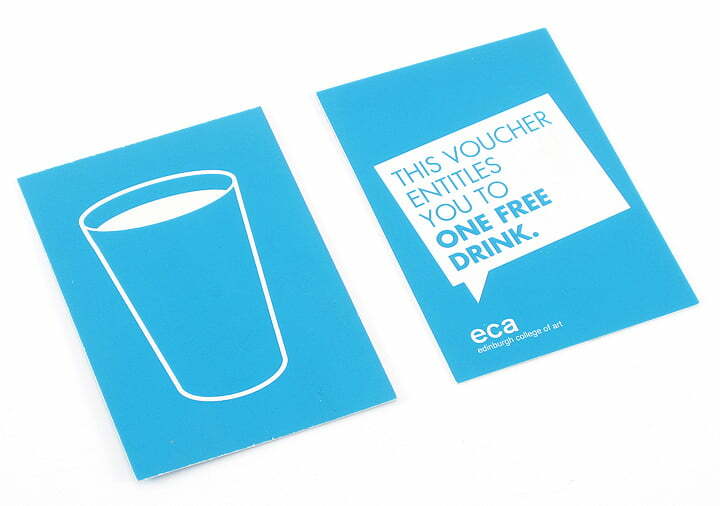 We were invited to create the promotional material for Edinburgh College Of Art’s Degree Show. 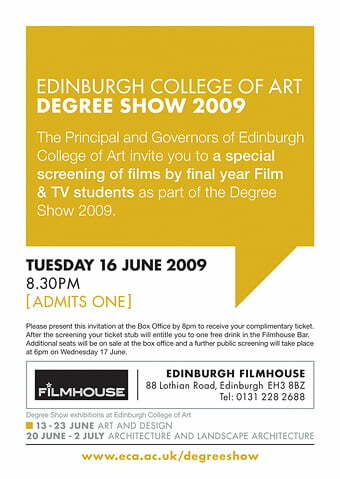 The client wanted to open up the audience further to encourage more of the public to come along, and to help it feel less exclusive. 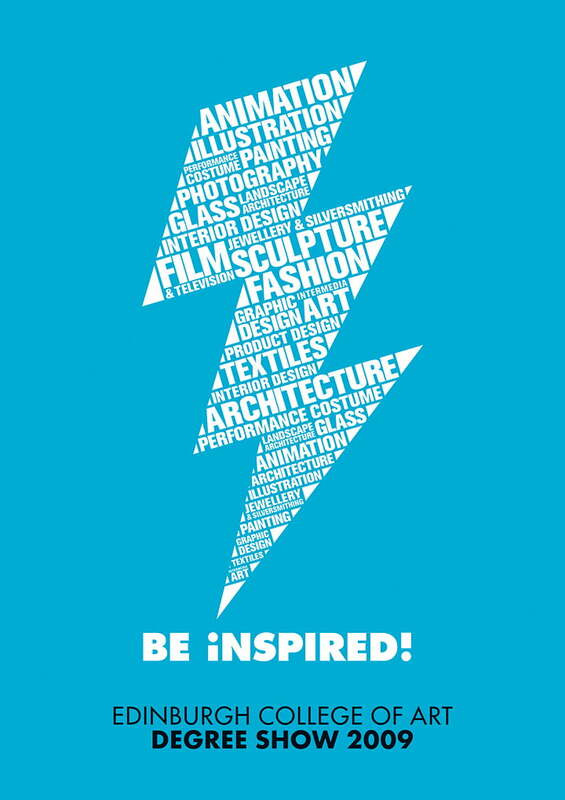 We created this bold, easily recognisable imagery for the project, based on the experience for the visitor rather than the students, hopefully encouraging the public to come along and ‘Be Inspired!’. 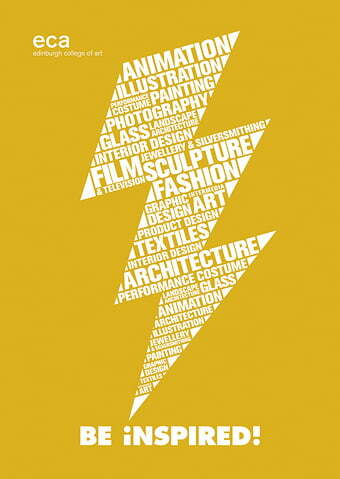 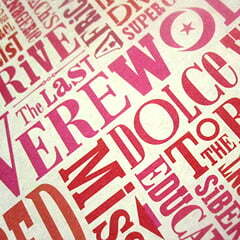 The bolt of lightening contains the titles of the various departments displaying work in the show. 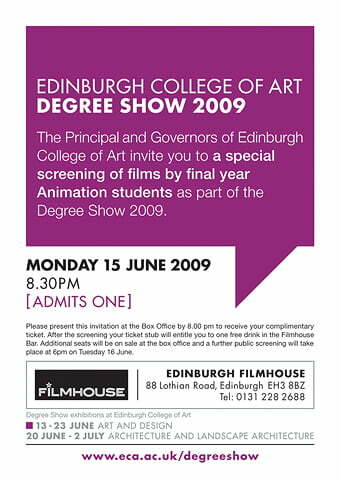 The project required the designs to be translated into many different formats, from the flyers and posters, to adverts and private invites, even to posters for the sides of buses. 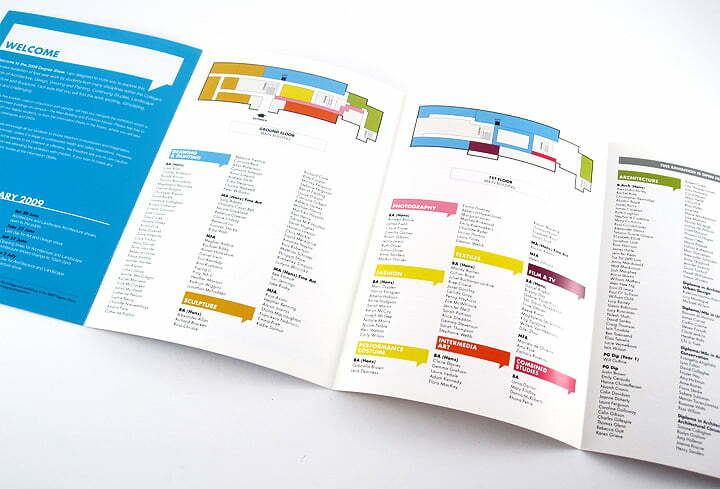 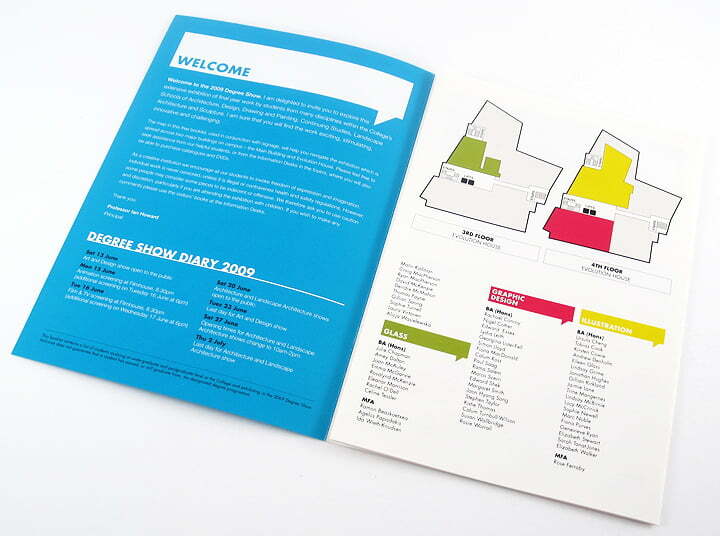 An eight page programme was given to visitors, which included color coded 3d maps of the buildings layout that we created uniquely for the project.